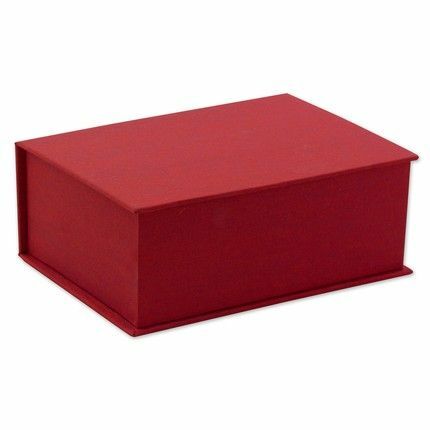 The perfect gift for the stationery aficionado in your life, this elegant red silk keepsake box is filled with thirty-five personalized ivory correspondence cards. 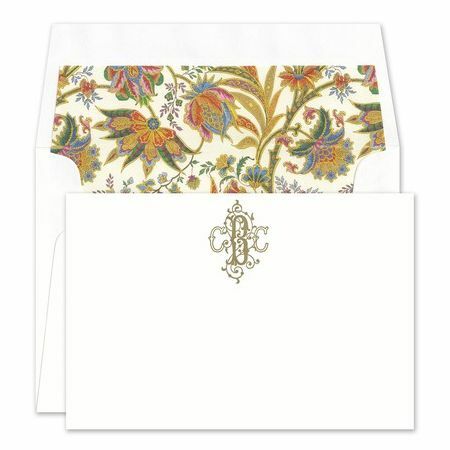 Select the ink color, font or monogram of your choice. 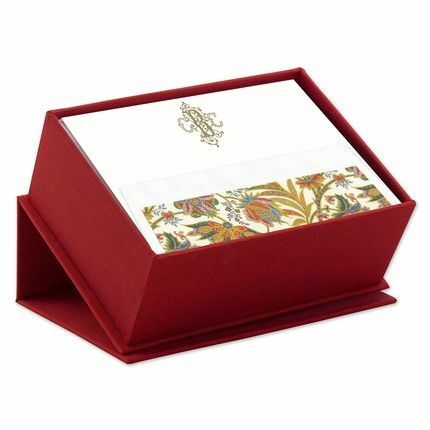 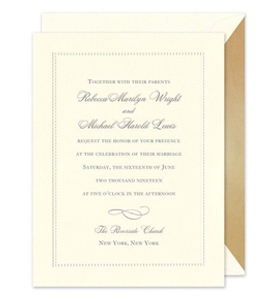 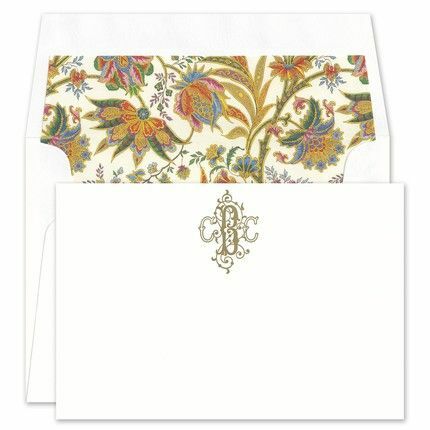 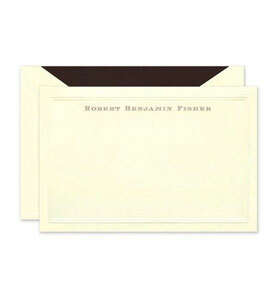 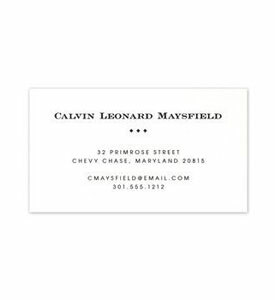 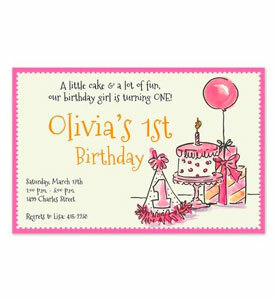 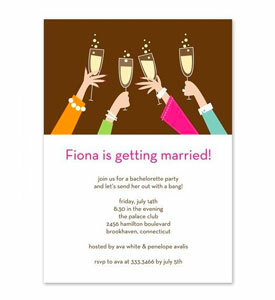 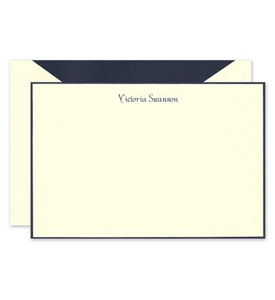 Add an optional envelope liner to add an extra touch of sophistication or pop of color. 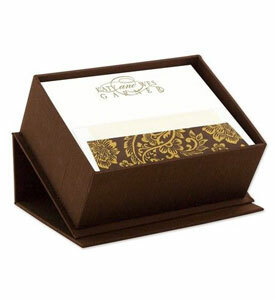 Each box is truly a piece of customized art! 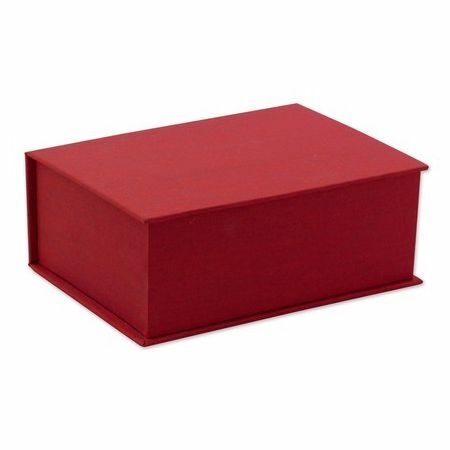 Box stands approximately 3” tall and measures 7.25” wide.